Omega Restaurant & Bakery is a family owned and operated diner that has been serving Niles, IL and the surrounding area for over 25 years! We take great pride in creating our baked goods and delectable meals from scratch, using the freshest and most high quality ingredients possible. Our priority is our guests’ satisfaction - which is why we emphasize friendly and professional service, good prices, and most importantly - great food! Like our famous complimentary bread baskets, which are piled high with some of our most popular baked-in-house breads and pastries. Our full menu includes a wide and varied selection of freshly baked breads, pastries and desserts; skillets, benedicts, waffles and crepes; crisp salads, sandwiches, burgers and homemade soups; fantastic daily specials and authentic Greek fare. We are open 24 hours a day, 7 days a week, 365 days a year. 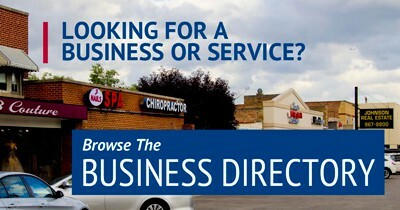 Visit us online at www.omeganiles.com and in person at 9100 W. Gold Rd., Niles, IL 60714. See for yourself why we’ve been voted as one of the best diners in Illinois!